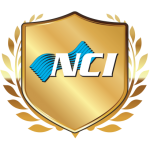 Get even more extra NCI Bucks, plus unlimited access to all of NCI's Online University, including webinars. 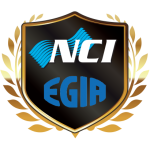 Take NCI's Learning Excellence Premium Membership and Electric & Gas Industries Association's (EGIA) Premium Membership and put them together and you get the High Performance HVAC Alliance! The best of both technical (NCI) and business (EGIA) HVAC training in the country. 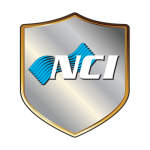 Monday – Friday, 8 AM to 5 PM EST, NCI support is available in all areas of your company: technical, marketing, sales, or business. All members get unlimited access.